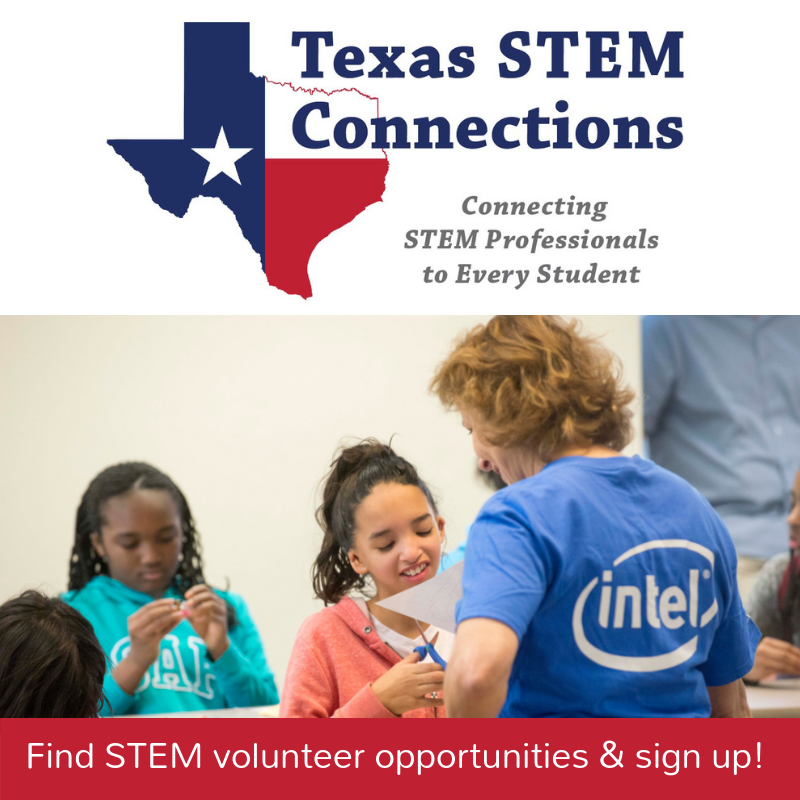 TxGCP April 2019: Summer PD, NASA Lesson Plans, & more! 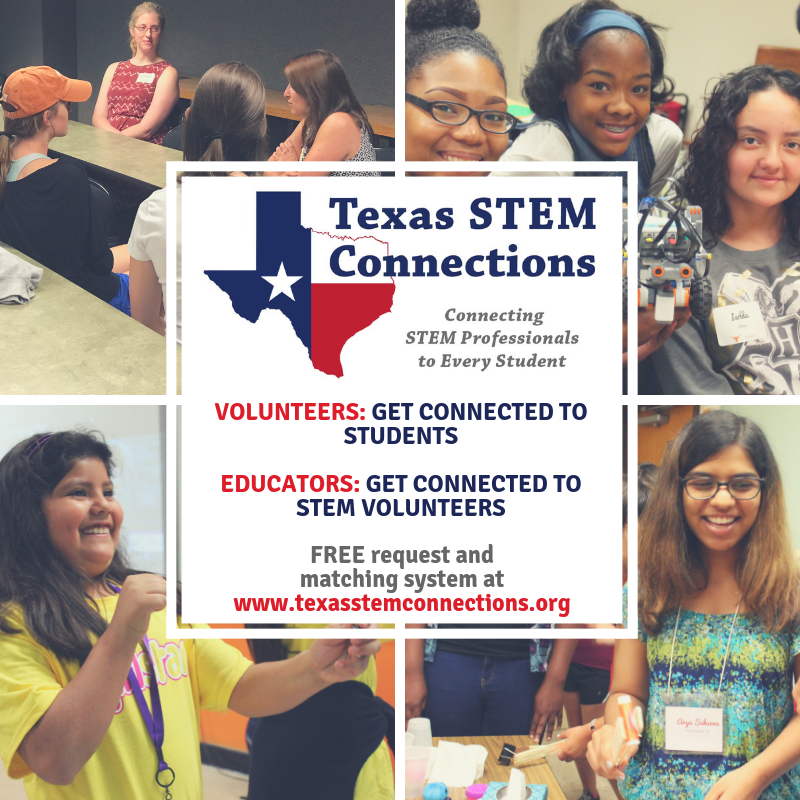 Our TxGCP eNewsletter arrives monthly in your inbox to learn about science, technology, engineering and math resources, educational opportunities and more around Texas and beyond! 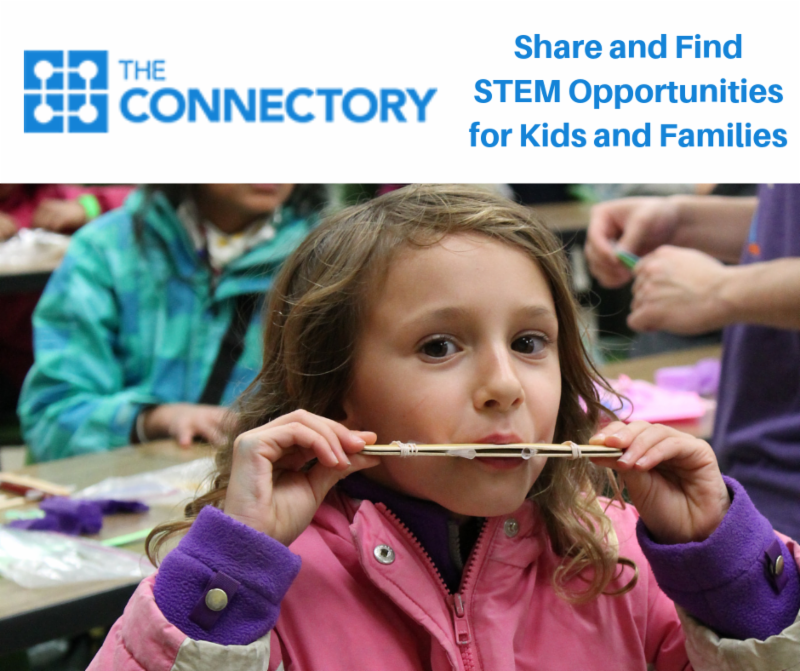 Request STEM Professionals for Classrooms & Programs! Hoping to encourage your students to continue their learning in the summer? 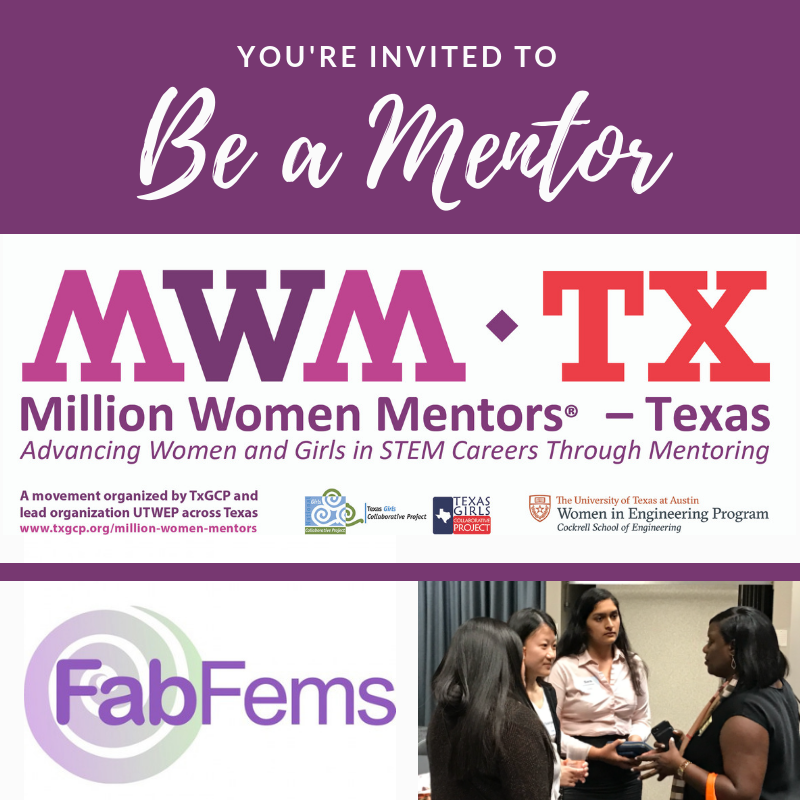 Here's a list of STEM Camps Across Texas for them to check out! Applications are open now for most camps! The TEA is excited to announce that the College and Career and Military Preparation (CCMP) Division will be conducting a statewide listening tour to inform the development of a new state plan required for the Strengthening Career and Technical Education for the 21st Century Act (Perkins V), and the development of statewide frameworks for STEM education and Work-based Learning (WBL). 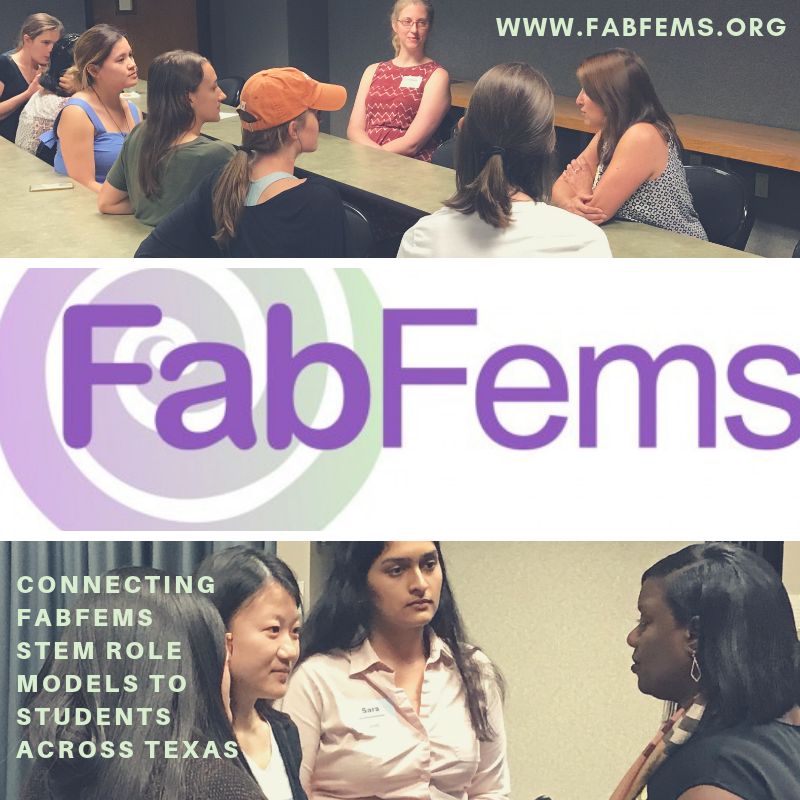 Starting in December, the team will gather information and feedback from stakeholders across the state on the major components of Perkins V, as well as current challenges and areas of success around implementing and expanding high-quality STEM and Work-based Learning to all students in Texas. Beauty and Joy of Computing (BJC) will host multiple regional professional developments (PD) workshops this summer. We are excited to have you join us this summer! BJC has regional Summer PD for public school teachers at different locations and dates around the country. The cost of the workshop is only $75 and includes all materials and ongoing support and mentorship throughout the school year by our BJC Master Teachers. Teachers who complete the requirements will be eligible for a stipend and coverage for travel and lodging expenses. Applications due by May 15, 2019. The SciArt Exchange invites young people 10-18 years old to submit visual, literary, musical and video artwork about what we will do on the Moon and why it is important. This spring marks the 50th anniversary of Apollo 10, the NASA mission that made Charlie Brown and Snoopy part of the U.S. space program when their names were used as call signs for the command and lunar landing modules. Now NASA and the Peanuts gang are teaming up again to help students explore the history of space flight and the amazing technologies NASA will use to land astronauts on Mars. With separate activity sets for grades K-2 and 3-5, this program is sure to boost your students’ STEM skills as they imagine themselves part of the Peanuts space corps! Led by the Texas A&M Forest Service, is a two-day mini session which will start at the Jones State Forest in Conroe. Participants will explore methods for using trees and forests to educate students in nearly any subject area. Curriculum like Project Learning Tree and Project WILD will be utilized. The second day will be spent in the Huntsville area touring a working forest and a manufacturing facility to examine the role that forests play in our economy and environment. Transportation provided on Day 2 to tour sites! Lunch is also provided both days with your registration. Registration for both days is $30. NASA’s App Development Challenge (ADC) has begun! The challenge provides middle and high school student teams the opportunity to demonstrate the practice of coding and app development. The ADC asks student teams to develop an app that visualizes three minutes of simulated test data in support of the upcoming Ascent Abort-2 (AA-2) flight test. The Future Engineers Bright Art Challenge asks aspiring engineers in grades K-8 to create a piece of art using a battery-powered LED light source that demonstrates at least two interactions with light. To make the artwork, participants can use materials that may include recyclables, trash, borrowed objects (each of which is no more than $10), and items found in nature. Submissions must include a video demonstration (max 30 seconds) that shows off your art and a text description of your design and its light interactions. For student safety, no lasers are allowed. 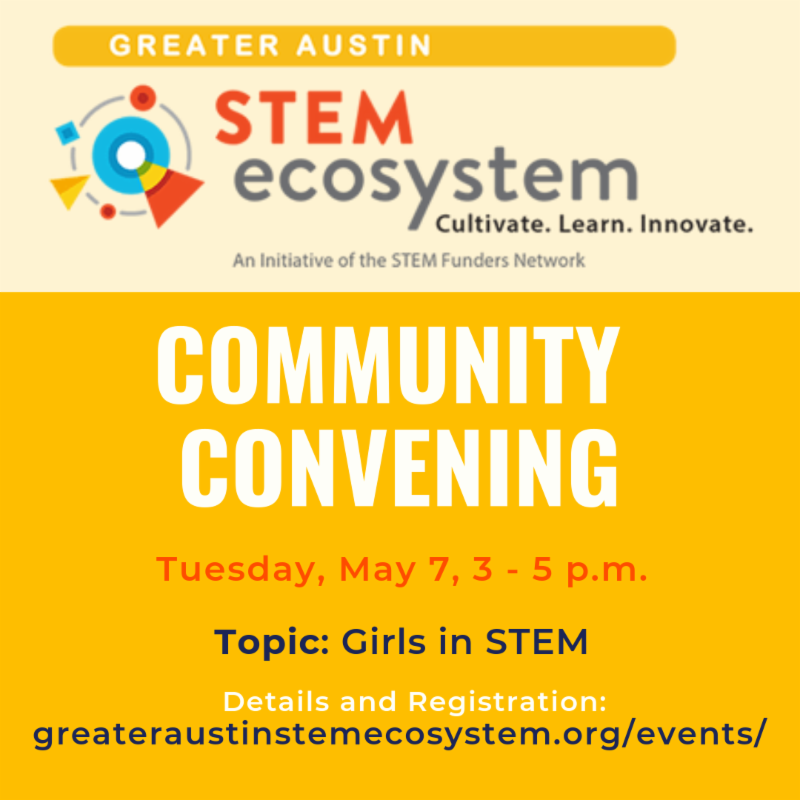 New Activities on SciGirls CONNECT! Conference hosted by the IC2 Institute and College of Education at UT Austin. 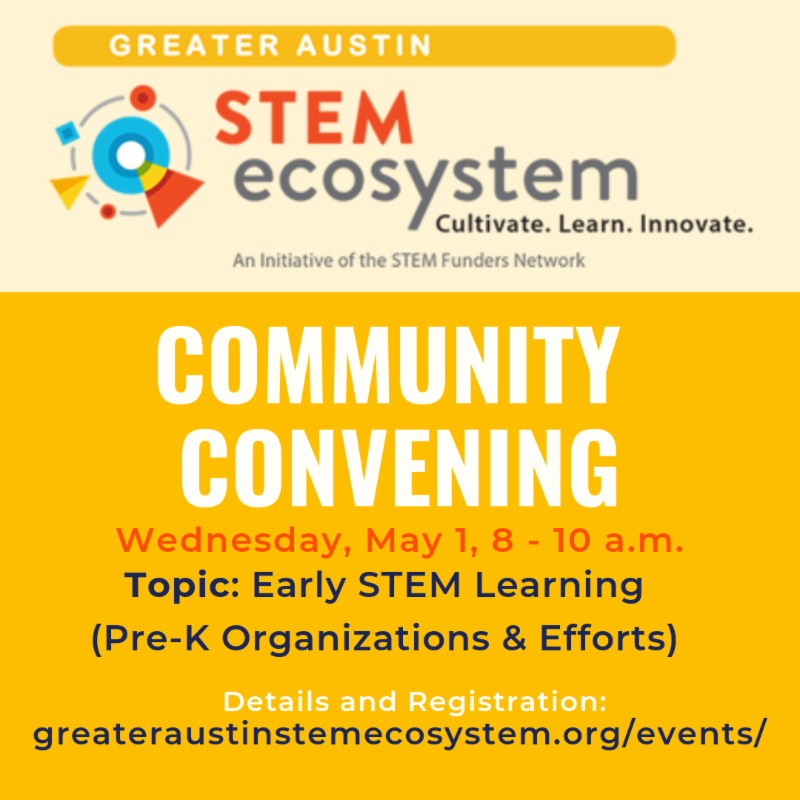 A conversation on how secondary STEM education models are opening schools up to businesses and organizations in their communities. Special invite to students to act as recorders for panels and workshops. Join our K-12 STEM Outreach Google Groups! These email groups (open and moderated listservs) are all about sharing resources, information, events, volunteers, needs, and more with others reaching out to K-12 students aiming to excite them about science, technology, engineering and math (STEM). 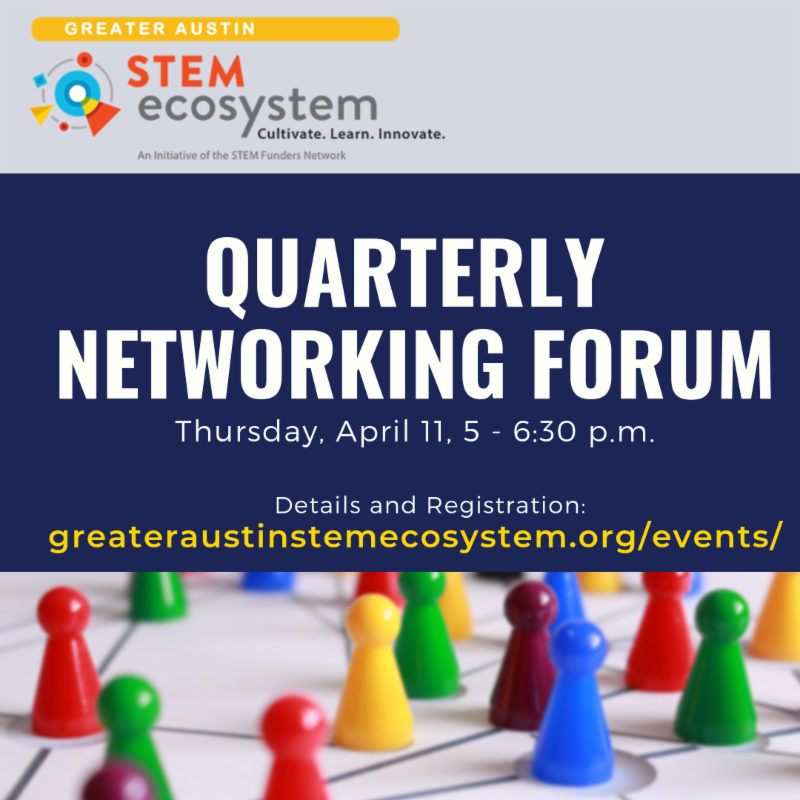 For those not in one of these areas who still want to receive information going out to all groups, join the Texas K-12 STEM Outreach group. Contact Tricia Berry for any specific regional requests or questions. 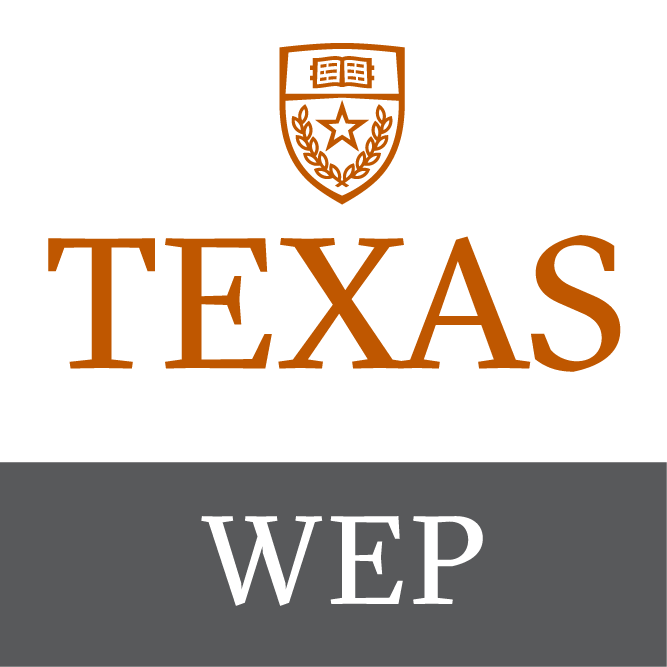 Led by the Women in Engineering Program (WEP) at The University of Texas at Austin along with a Leadership Team and Champions Board, the Texas Girls Collaborative Project (TxGCP) brings together advocates and leaders from non-profits, K-12 schools, higher education institutions, companies and organizations across Texas. 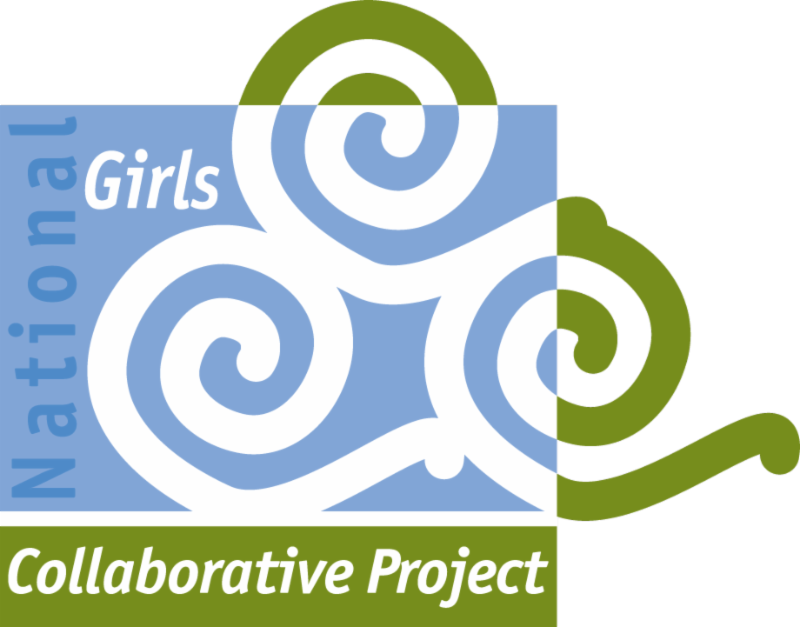 The vision of the National Girls Collaborative Project (NGCP) is to bring together organizations throughout the US and Puerto Rico that are committed to informing and encouraging girls to pursue careers in science, technology, engineering, and mathematics (STEM). The TxGCP eNewsletter is distributed approximately once a month. 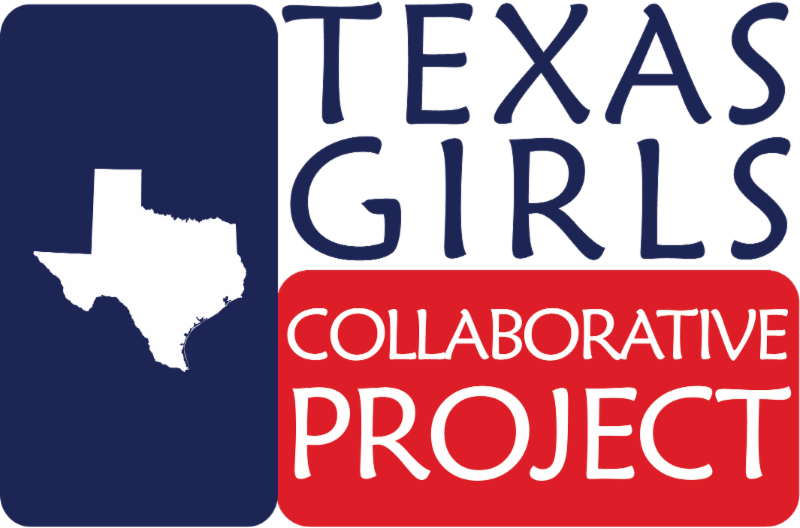 Visit the TxGCP web site for additional updates on upcoming events, resources and mini-grant information.